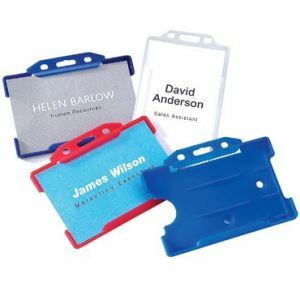 Promotional Lanyard Accessories are used as an extra add on to your lanyard from pass/card holders to trigger clips. 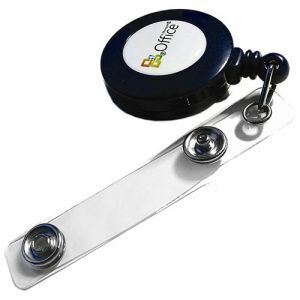 Lanyards need an attachment that is securely attached and is easily accessible. 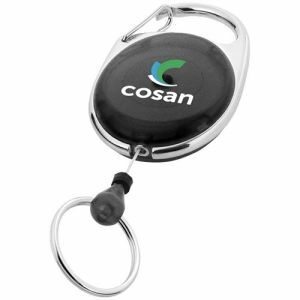 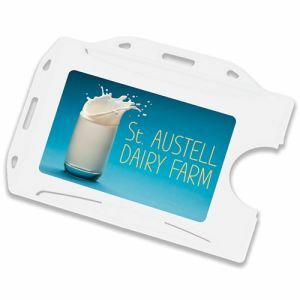 Don't see what you need within our promotional Lanyard Accessories? 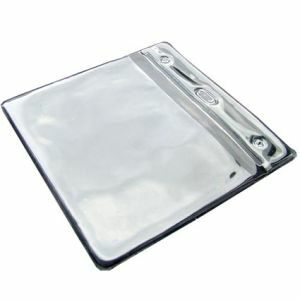 Please contact our experienced sales team as they are on hand to assist.